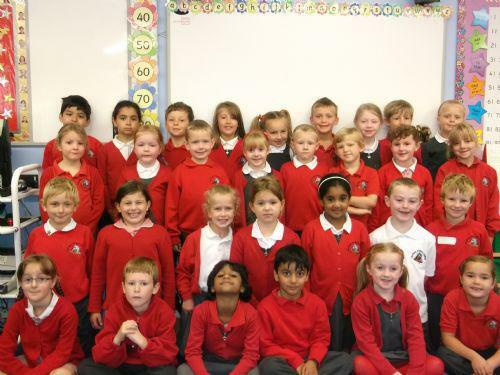 Say hello to the new bunch of hard working, busy bees in year 2! We are going to have so much fun this year! The children in 2RM are always busy learning new things, solving different problems and having lots of fun! Don't forget to check out our blog for weekly updates of the exciting things we have been up to in class. Our topic for this half term is 'Castles'. Our topic for next half term is 'Remember Remember'. Please look at the sub pages below to see what we have been up to in class. ICT Games Lots of fun literacy and numeracy games. Bristol Zoo Take a look around the zoo to prepare for our visit! Catrin Howell Take a look at the work of Catirn Howell, a Welsh sculptor.